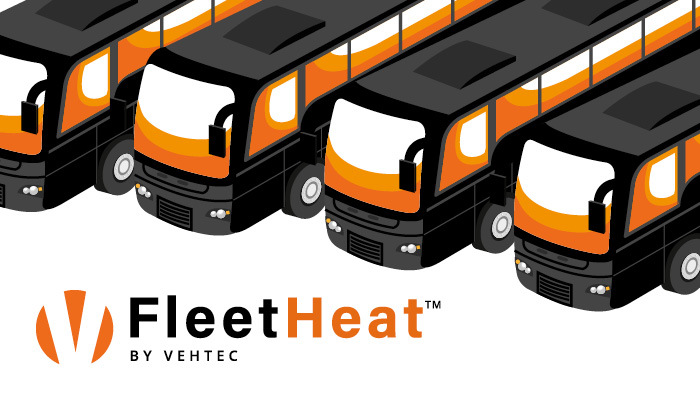 All data is easily controlled via the website fleetheat.se, where you can import schedules for the depot’s buses and, combined with the local temperature readings, make sure the bus is warmed up with optimal energy efficiency. 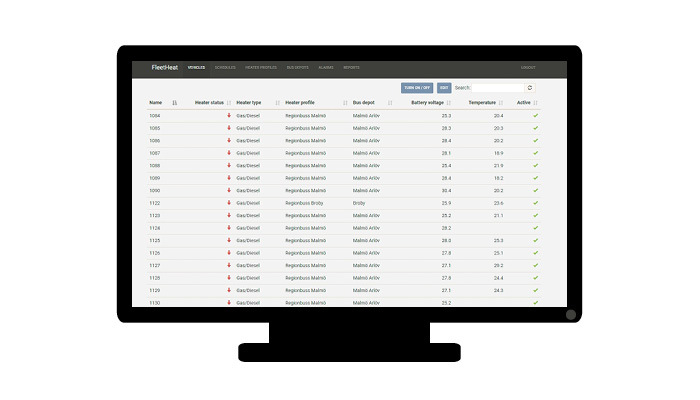 View the current status of the bus, such as battery level and departure times. 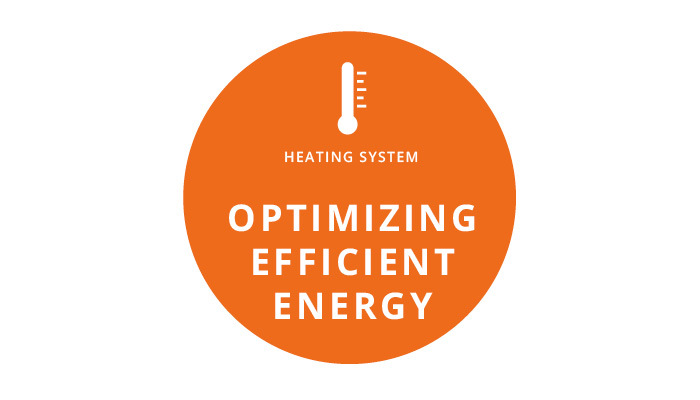 In short, FleetHeat gives you full control of the heating! FleetHeat leads to fewer cancelled trips and reduced penalties. Wear and tear on the bus is decreased and the work for the track managers and depot personnel is made easier. The driver’s comfort is ensured from the beginning of the shift and passengers can be taken on a warm bus from the start of the route. FleetHeat is a smart bus depot – welcome!